I saw this on sale at my local grocery store and I wanted to try it. It doesn’t hurt that Lea Michelle looks beautiful on the display! L’ORÉAL Telescopic Shocking Extensions Mascara! This boasts a “lash hugging technology”. Can’t wait to try it! 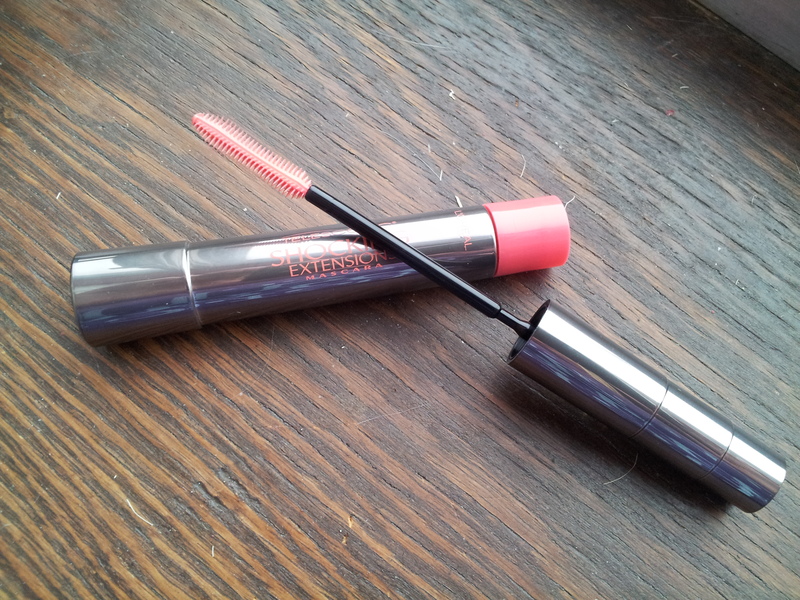 I’ve seen some other bloggers review this mascara and it looks AMAZING! I might have to pick up a tube myself! 🙂 I hope it works beautifully for you! I love the shocking extensions line. Definitely in my top drugstore mascaras. I was really surprised how much I like it. Don’t you love drugstore wins?